Studio Closed Sunday, August 31 and Monday, September 1 for Labour Day! 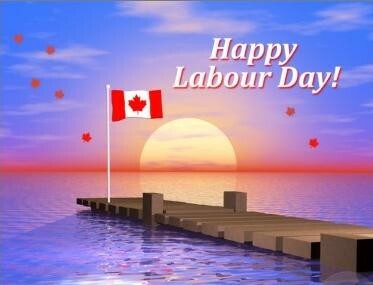 Joy of Dance Centre will be closed on Sunday, August 31 and Monday, September 1 for the Labour Day long weekend. We hope you have a wonderful time with family and friends!